When learning new spellings we encourage the children to segment each sound within the word carefully however, there are many words which do not follow this rule. The common exception words found in the document below are usually the words the children have difficulty spelling as they are not phonetical. 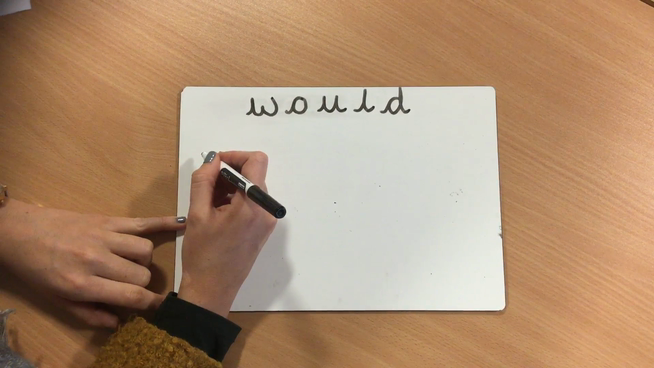 We have modelled a selection of techniques we use in class to with our spelling.